Today’s retail industry exists in an omni-channel world, where consumers use a variety of sources to compare and purchase products and services. They expect retailers to provide personalized service and fast, consistent, and seamless interactions in stores, online and via mobile devices. Retailers, in turn, want more efficient ways to anticipate customer needs and deliver products, services, and fresh brand experiences. And, they are counting on their IT staffs to make it all possible. US Signal provides the robust, secure retail IT solutions and professional services to help make sure your IT staff can. PCI DSS-compliant and audited data centers and cloud infrastructure . Assurance of the connectivity, uptime, and high performance required to harness Big Data and leverage social media and gamification. Scalable IT infrastructure solutions that allow for provisioning resources on the fly to meet fluctuating needs. Secure network services to support communication and collaboration between stores, supply chain partners, and other entities. Hybrid retail IT solutions that leverage new and emerging technologies, as well as legacy systems. Managed and professional IT services to free up internal resources, fill skills gaps, and offload time-consuming projects. Industry-leading SLAS to ensure uptime for everything from corporate and store networks to POS systems and distribution centers. Leading-edge data protection and managed security services to ensure data access and mitigate data loss. 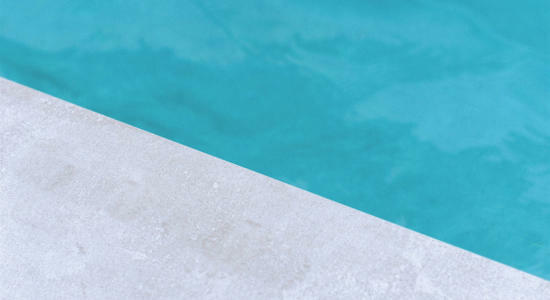 US Signal draws from a portfolio of reliable cloud, colocation, data protection, and network services to create end-to-end solutions to meet the needs of the technology-driven retail industry. That's why so many brick-and-mortar retailers, online retailers, and hybrid retail stores count on US Signal to help solve their most complex challenges. When it's a solution to ensure ecommerce websites stay up during traffic surges or one that can power the resource-intensive analytics that can yield essential customer insights, US Signal can fulfill the order. Scalable and robust, US Signal’s IT solutions offer the flexibility to cost effectively meet changing resource demands and accommodate future growth. With its PCI-compliant infrastructure and secure, privately owned fiber network, US Signal can help safeguard your customer transactions and meet compliance requirements for handling cardholder information. Professional services are also available to free up strained IT resources. Put US Signal’s expertise to work transforming your pain points into new business opportunities. Learn how to achieve PCI scope reduction and lessen your PCI compliance burden. 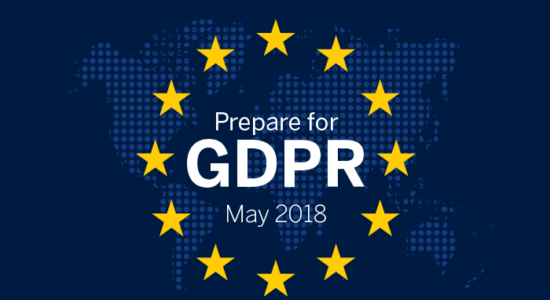 GDPR goes into effect May 2018, and is designed to protect the privacy of EU consumers and keep their data secure. June 30, 2018 is the last day for disabling Secure Sockets Layer (SSL) and early Transport Layer Security (TLS).